Bachelor in Paradise 2018 is in full swing! 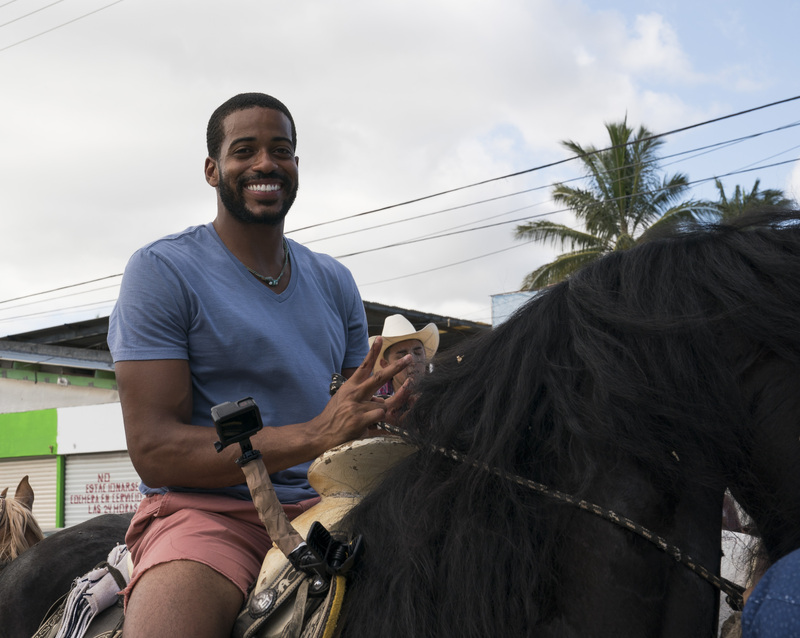 Get a look behind the scenes of the show with locations, day trips, and other details from Week 5 of Bachelor in Paradise. And don't miss our behind-the-scenes pics below! "I Will Always Be Yours"